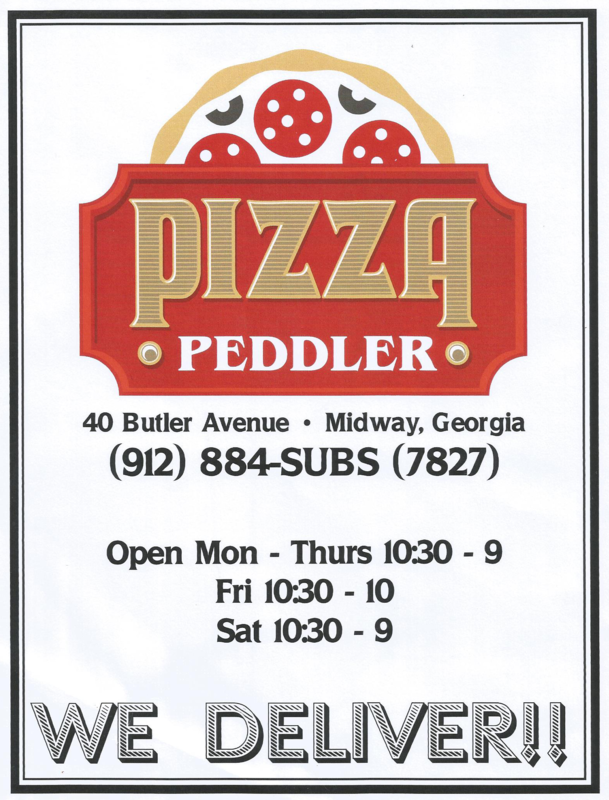 Pizza Peddler in Midway, GA is your 1 source for best quality, fresh baked pizzas in the coast and the surrounding areas. Welcome to the online home of Pizza Peddler in Midway, GA, your # 1 source for lip-smacking pizzas in the coast and the surrounding areas. 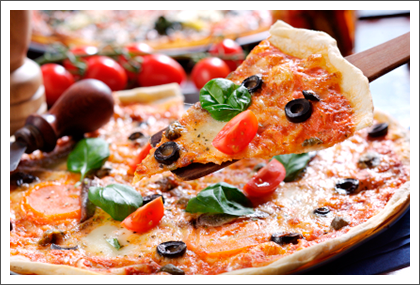 Our pizza shop serves the most delicious and diverse range of pizzas in town. From traditional Italian pizzas to the local specialties, our menu has something for everyone. With the dedication and precision that goes into making each piece, you can be assured of getting the best quality, fresh baked pizzas that money can buy. What’s more; we carry a superb assortment of many Italian favorites such as calzones, subs, pastas and much more. We home deliver to the entire coast and the surrounding areas. Give us a call to order one of your favorites from our menu. Copyright © 2016 Pizza Peddler. All rights reserved.